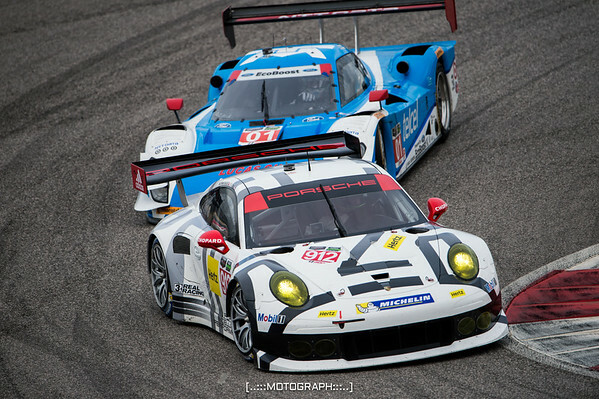 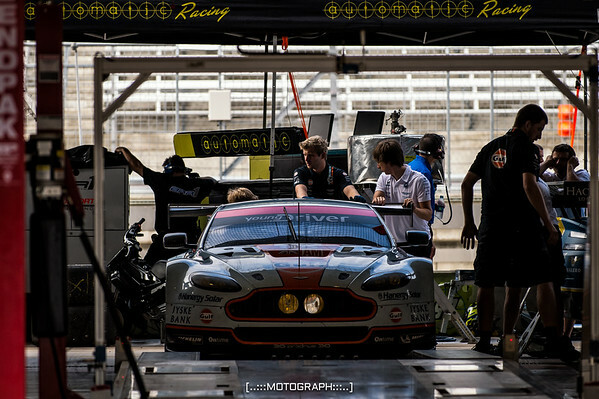 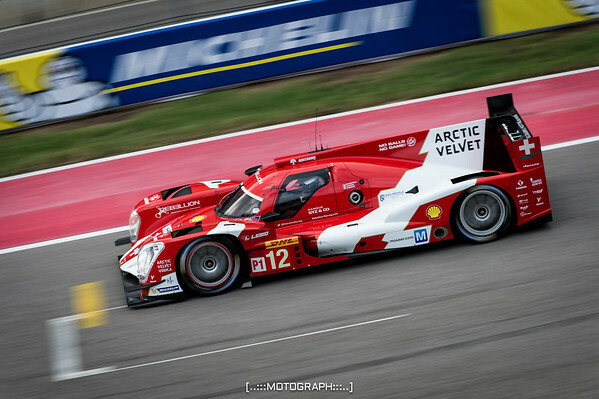 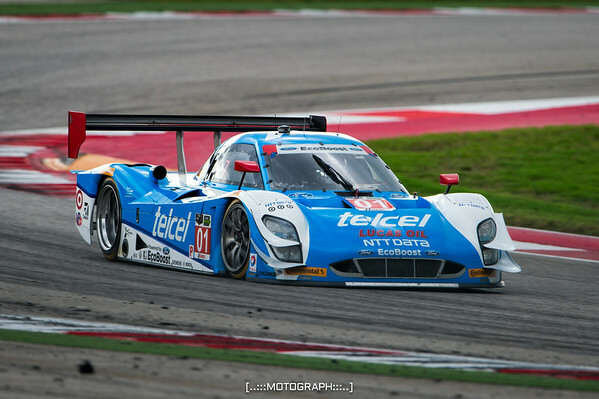 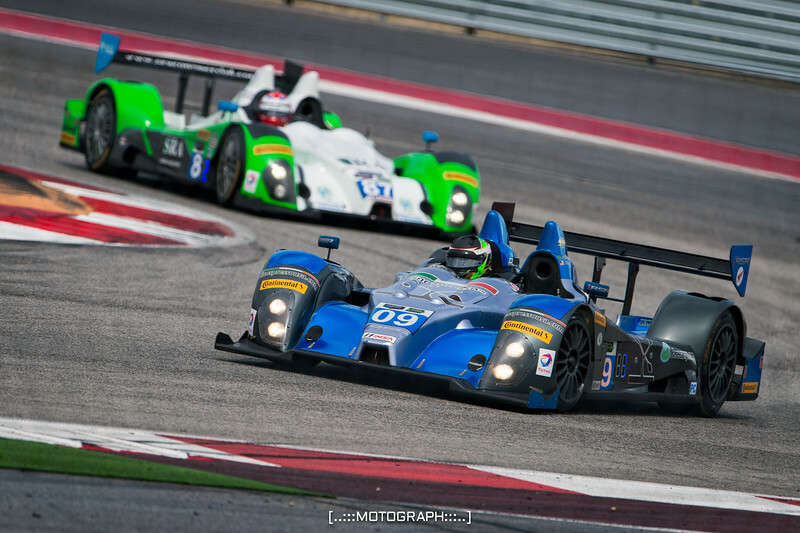 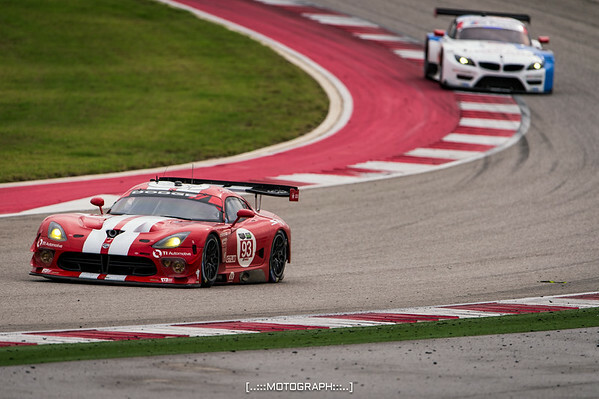 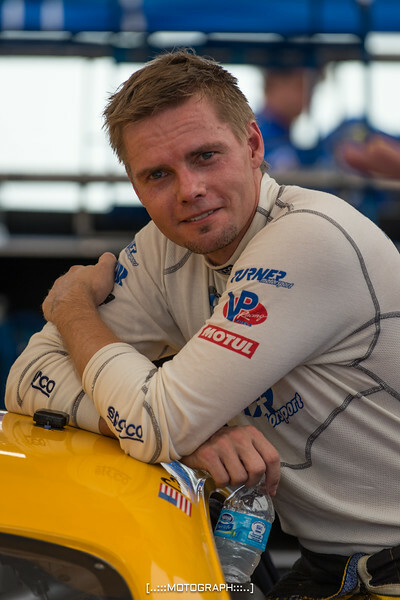 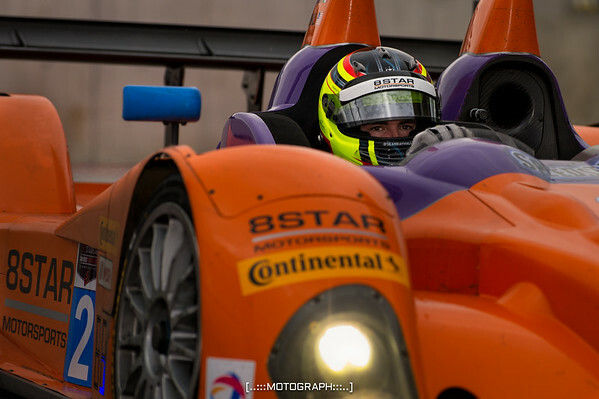 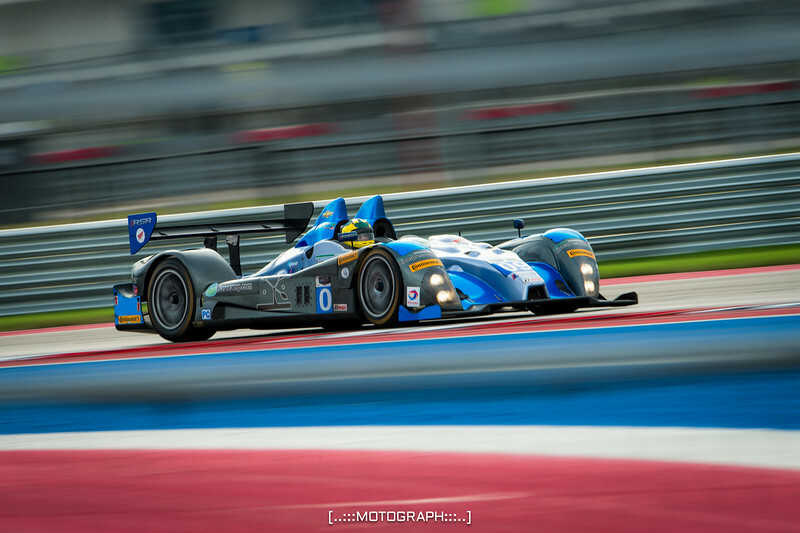 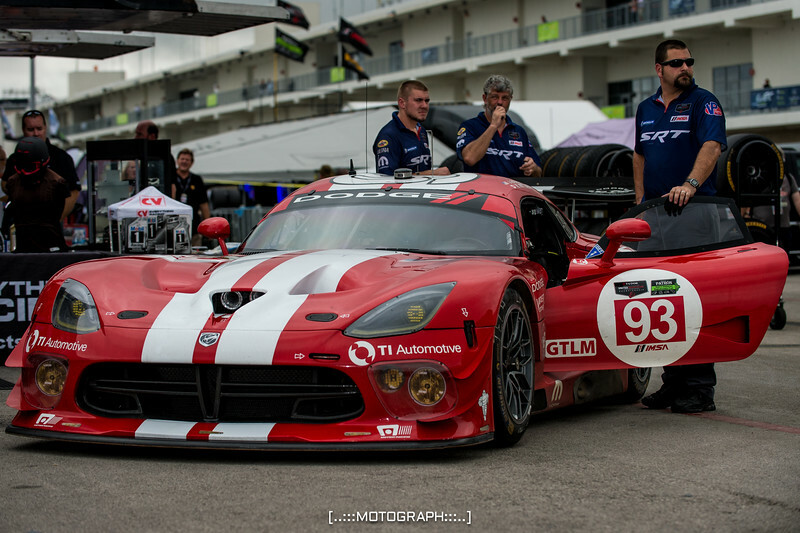 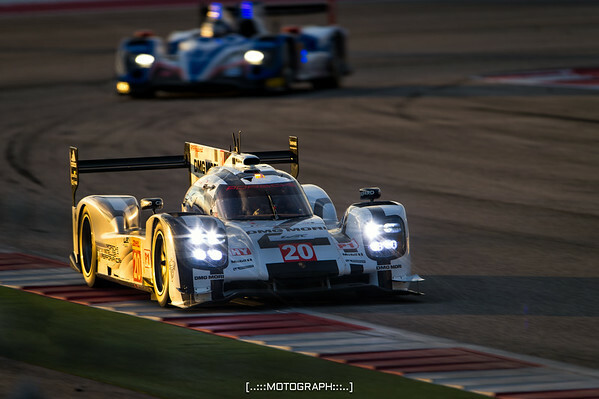 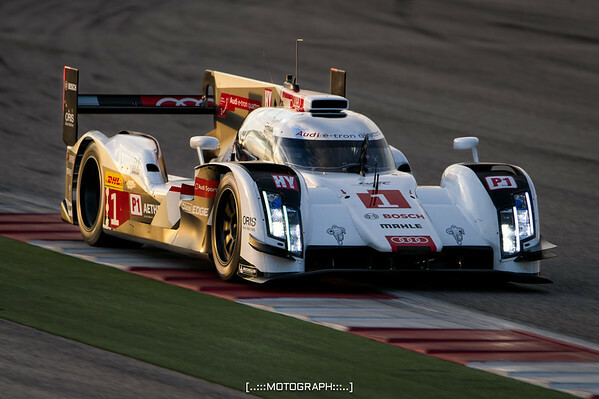 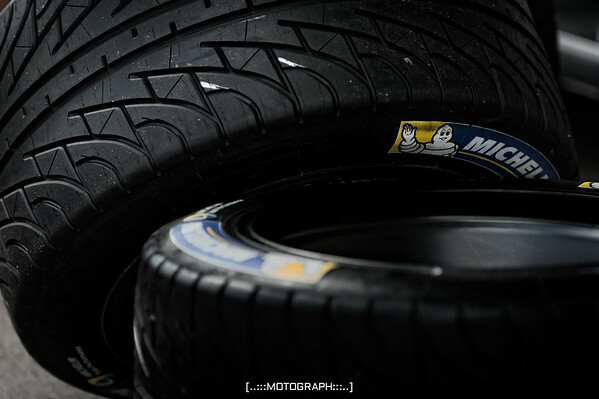 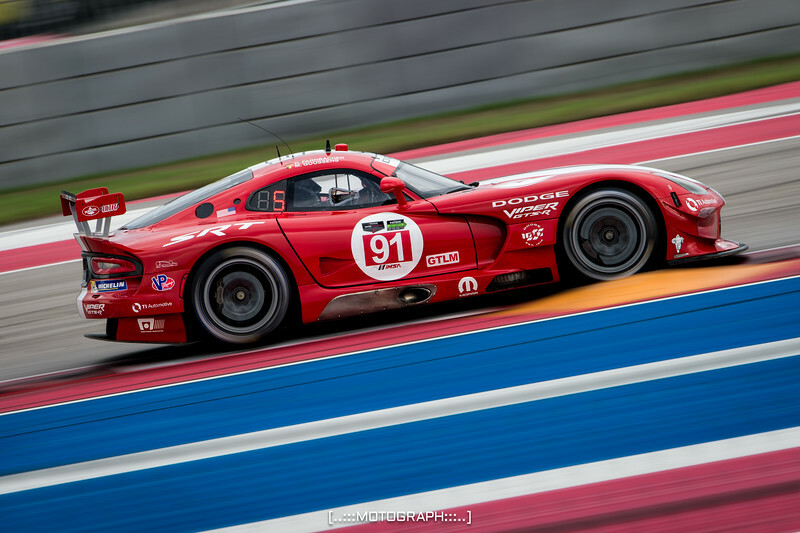 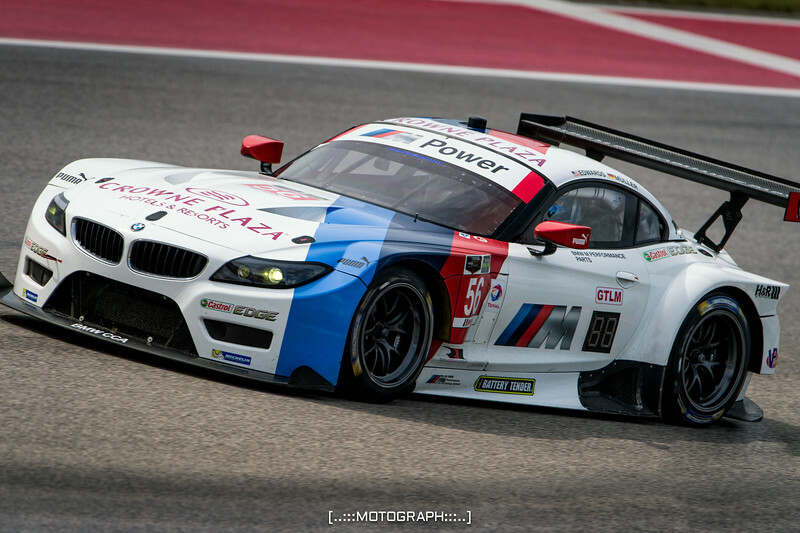 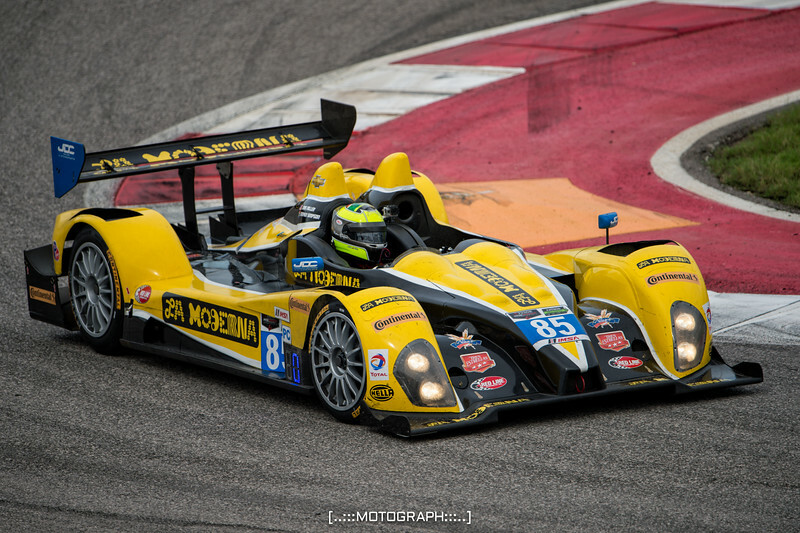 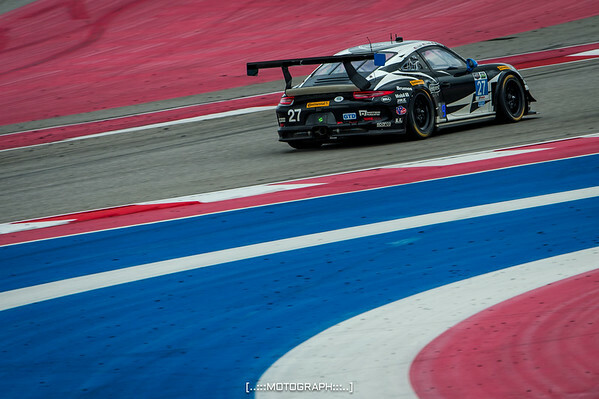 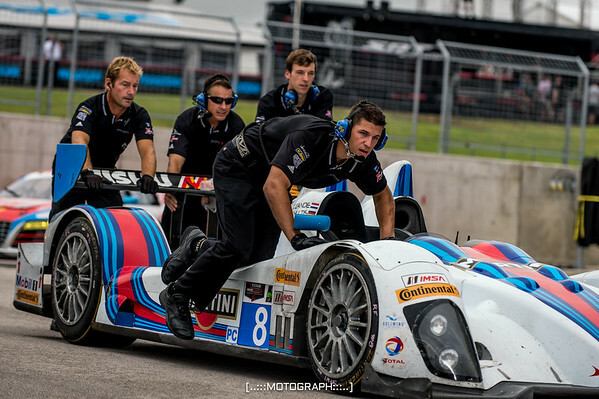 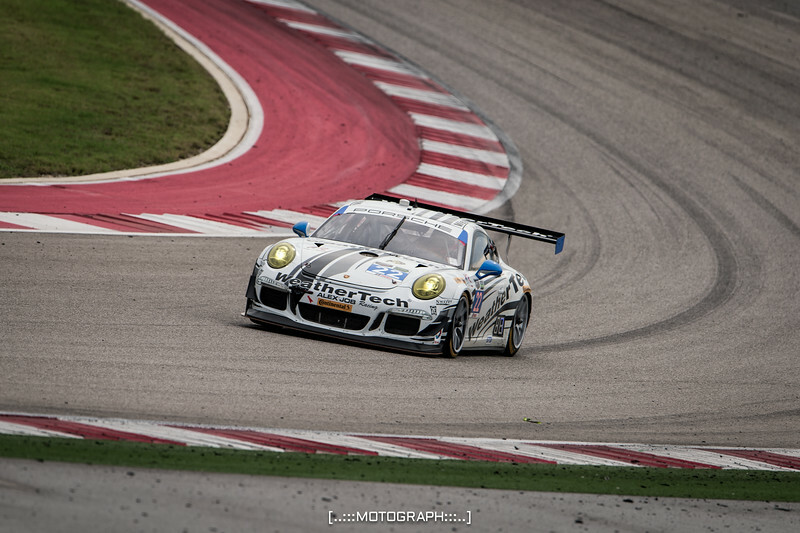 2014 saw the inaugural running of the Lone Star Le Mans at the Circuit of the Americas. 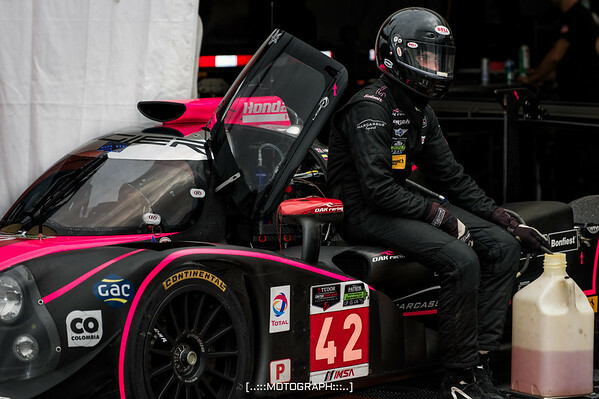 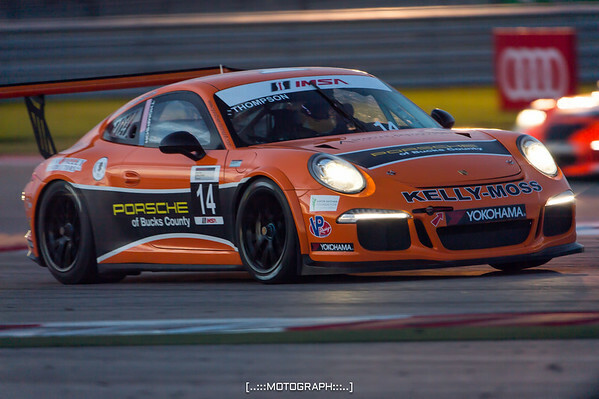 Three days of gear grinding, screaming engines, and glowing hot brakes provided a rich environment for drivers of the four different race series, two of which competed for the first time under the lights of the popular race facility. 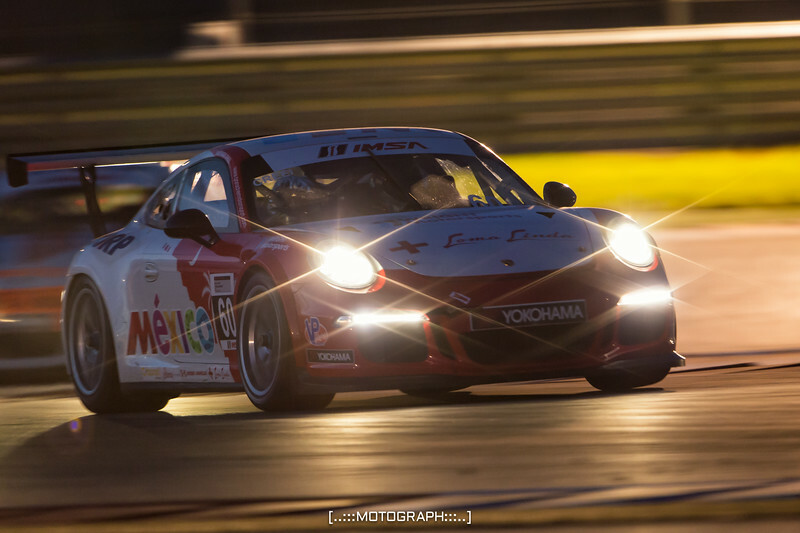 Porsche GT3 Cup teams had the honor of being the first ever to race under the lights at COTA. 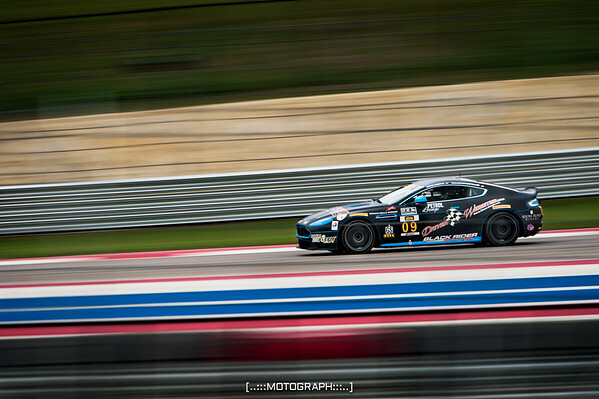 Here is 3rd place finisher Colin Thompson.